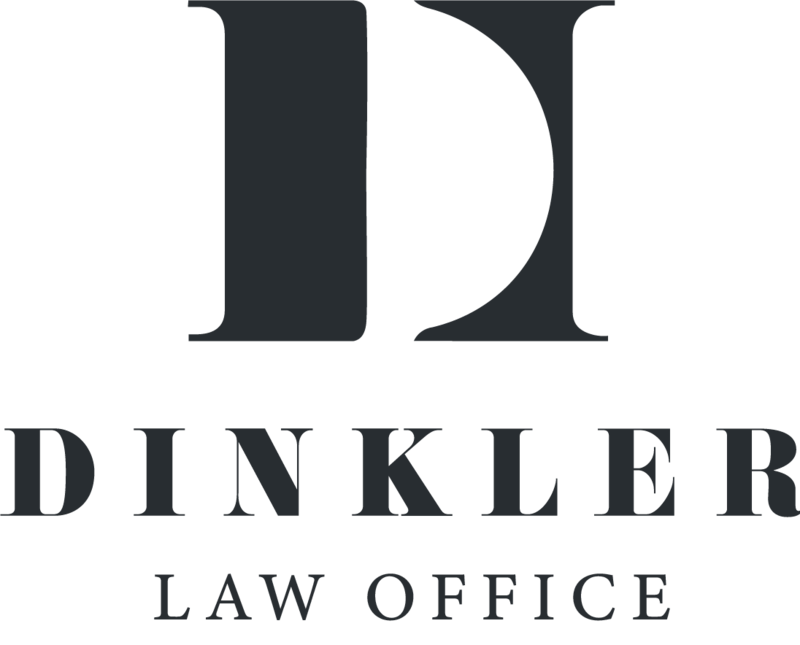 Dinkler Law Office represents a wide range of individuals and entities throughout Ohio. Our clients are cities, city officials, police departments, police officers, businesses, insurance companies and their insureds, as well as individuals. When our clients are involved in litigation, we aggressively protect our clients’ interests, and relentlessly work towards the best possible resolution for our clients. We handle all stages of litigation, from the initial pleadings to the final appeal. We guide our clients through discovery, motion practice, trials, and appeals. Our clients are always informed of what is happening in their cases, and what direction best protects their interests. We promptly return phone calls. We promptly advise clients of important developments in their case. Simply put, your cases are our cases, and every case is important. In addition to handling litigation for our clients, we also strive to make your first lawsuit your last lawsuit whenever possible. We offer our services and counsel to our clients before, during, and after lawsuits to minimize their exposure to future lawsuits.